For a show that spent a large chunk of 2017 fending off controversy both on screen and off, you would think that the Robert Kirkman-created AMC series The Walking Dead would be looking for a calm, cool start to 2018. Pretty safe to say that they’re off to a lousy start. AMC made two major announcements regarding the future of The Walking Dead: one expected, and once very much not expected. The network has officially renewed the series for a ninth season (no surprise); but when Season 9 premieres in late 2018, it will do so under the guidance of a new showrunner. 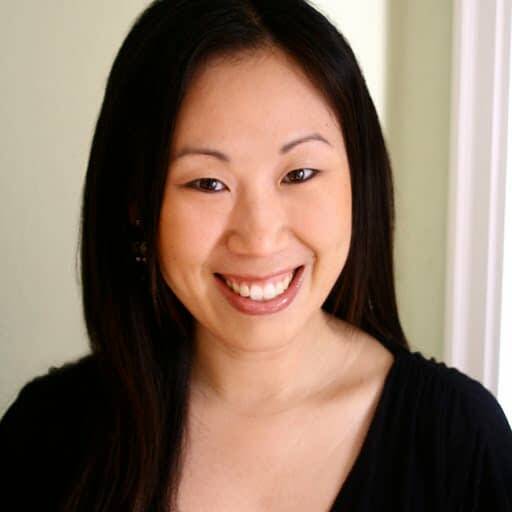 Series writer and co-producer Angela Kang is being promoted to executive producer and showrunner, replacing current showrunner Scott Gimple. But don’t shed too many tears for Gimple: he’s being elevated to the newly created role of chief content officer, overseeing the entire Walking Dead television universe, including The Walking Dead, Fear the Walking Dead, and potential brand extensions on a number of platforms. 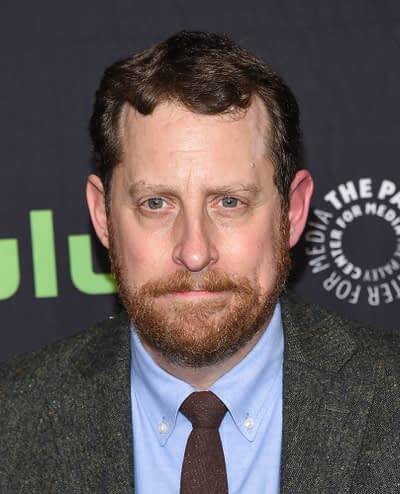 Serving as The Walking Dead‘s third showrunner after Frank Darabont and Glen Mazzara, Gimple started with the series as a writer and producer (and later supervising producer) with Season 2. He would go on to be promoted to executive producer and showrunner, presiding over the highest-rated episodes in the show’s history. As The Walking Dead moved from the seventh season to Season 8, the show stumbled: ratings declined between seasons, though the series still remains the top show among adults 18-49; the death of stuntman John Bernecker, killed when a stunt went tragically wrong during filming; and controversy over the decision to kill off long-time character Carl Grimes (Chandler Riggs), even earning him the social media ire of Riggs’s father, William. Like Gimple, Kang joined the show with Season 2 as a story editor and was bumped up to producer at the start of Season 3. 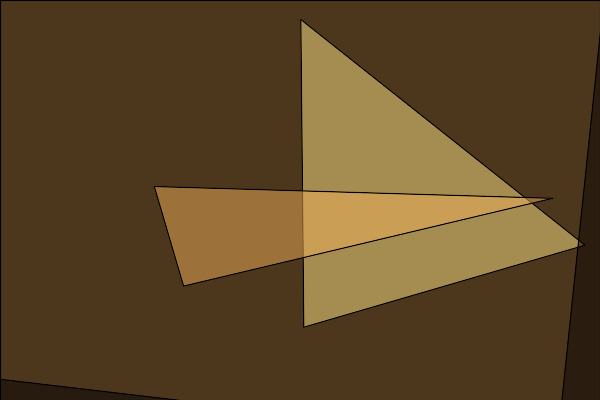 Beginning with the fifth season, she was promoted to co-executive producer. Some of the episodes that Kang has written include “Judge, Jury, Executioner” (Season 2), “Still” (Season 4) and “The Cell” (Season 7); as well as well as Season 4 finale “A” with Gimple.